plant based detroit. : WULLY OUTERWEAR INSTAGRAM GIVEAWAY! The giveaways is now closed - thanks to everyone who participated! 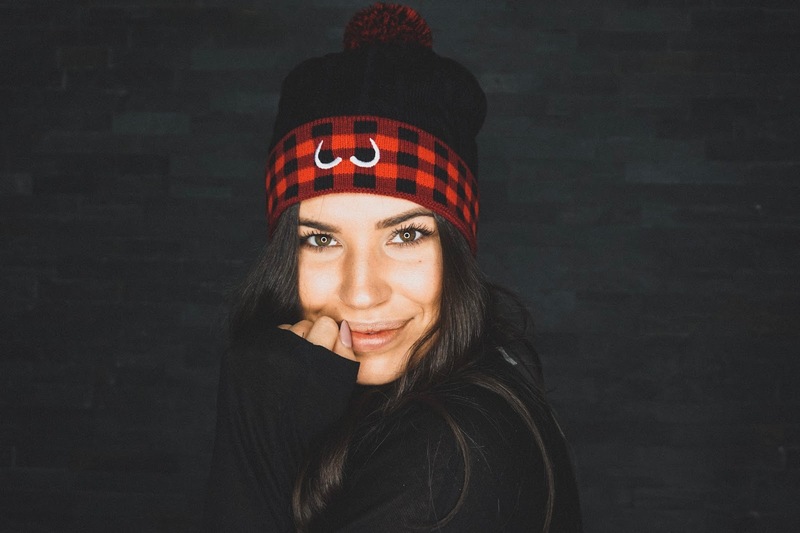 I'm super excited to announce that I'm going to be giving away this ultra cozy, cruelty free and ethically produced unisex Squirrel Toque from Wully Outerwear! I recently swapped my Canada Goose coat for a Wully Outerwear Doe Parka, and couldn't be happier. I'm thrilled to be sharing the Wully love with all of you! If you're not familiar with Wully Outerwear I would highly suggest checking out their mission statement - but to sum it up quickly, they're all about offering high performance outerwear that DOESN'T come at the expense of animals or fair labour practices. 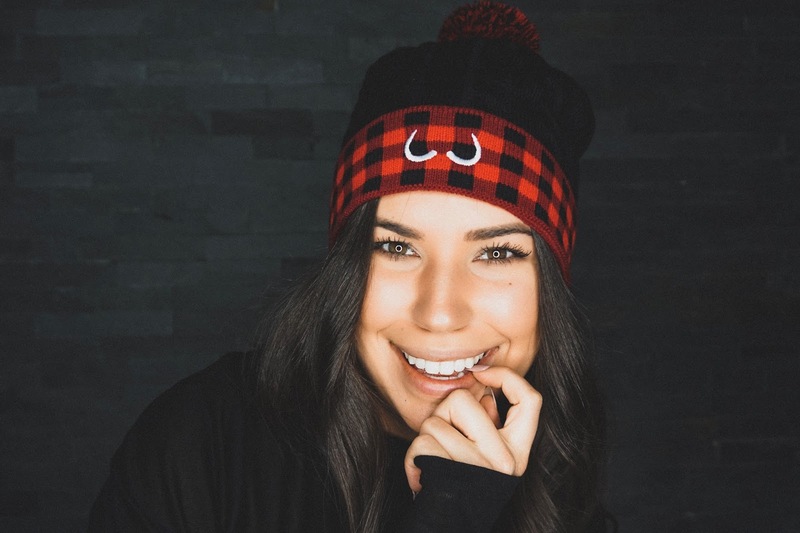 Tag 2 animal-loving friends who you think could rock this Squirrel Toque! Multiple comments (with unique users tagged) are allowed and encouraged!